Qualcomm Inc. and NXP Semiconductors today announced a definitive agreement, unanimously approved by the boards of directors of both companies, under which Qualcomm will acquire NXP. Pursuant to the agreement, a subsidiary of Qualcomm will commence a tender offer to acquire all of the issued and outstanding common shares of NXP for $110.00 per share in cash, representing a total enterprise value of approximately $47 billion. Integrated Device Technology, Inc. (IDT®) (IDTI) today announced an agreement to acquire privately held ZMDI (Zentrum Mikroelektronik Dresden AG) for total consideration of $310M in cash. The acquisition provides IDT with a highly regarded Automotive & Industrial business, and extends their technology leadership in high performance programmable power devices and timing & signal conditioning. Automotive & Industrial provides a significant new growth opportunity. IDT gains immediate leverage for new designs in Wireless Charging, Power Management, and Timing & Signal Conditioning. ZMDI’s business is already well established and positioned for growth, and benefits immediately from IDT’s scale and technology. IDT extends their rapidly growing line of programmable power devices, with new high-power products addressing Communications Infrastructure and Data Center applications. This creates a new industry franchise for high performance, scalable power management solutions that cover applications ranging from Wireless Charging to Solid State Drives to Data Centers & 4G/5G basestations. “We gain an exceptional group of talented people and intellectual property from ZMDI, who join one of the technology industry’s fastest growing companies. With the added benefit of IDT’s cost structure and high volume manufacturing capability, we expect ZMDIrevenues to achieve a similar financial model as IDT’s existing business in the first year of combined operations,” Waters added. ZMDI’s signal conditioning products provide an elegant interface between microcontrollers and analog components, such as sensors. This is extremely complimentary to IDT’s Advanced Timing products, and will enable intelligent systems that are aware of their surroundings, and can adjust system performance, timing, and power management automatically. The transaction has been unanimously approved by the board of directors of both companies, with closing expected before calendar end. Panasonic and Sansha Electric have announced that they have developed a compact SiC power module together with highly efficient operation of power switching systems. The SiC power module has sufficiently good reliability and greatly helps to reduce the size of power switching systems such as industrial inverters and power supplies. The SiC power module integrates two SiC transistors into one package and achieves 6mΩ of on-state resistance with a rating current/voltage of 150A/1200V. The total volume of the module is reduced by one third compared to a conventional SiC power module. These features together with good reliability enable very compact and highly efficient power switching systems. The developed SiC power module is based on two proprietary technologies. One is Panasonic’s SiC DioMOS (Diode-integrated MOSFET), which has the features of a reverse conducting diode without any external diode. The total chip area of SiC is reduced by half from a conventional SiC, which helps to reduce the total footprint of the module. The improved design of the DioMOS structure reduces on-state resistance to 6mΩ at 150A. The second technology is Sansha Electric’s Techno Block module which uses solder bonding for the SiC chips without any wire bonding. This configuration reduces the height of the module by half from conventional ones as well as they can serve three times better endurance of power cycling tests. These research and development results will be presented at the exhibition ‘The Applied Power Electrics Conference 2015’ from March 15 to 19, 2015 (Charlotte, North Carolina, US). Skysilicon, based in China, has released what it claims is the first GaN metal insulator semiconductor high electron mobility transistor (MISHEMT), N1BH60010A on an 8-inch GaN-on-Si wafer. This is the first 8-inch based GaN power device reported in China. 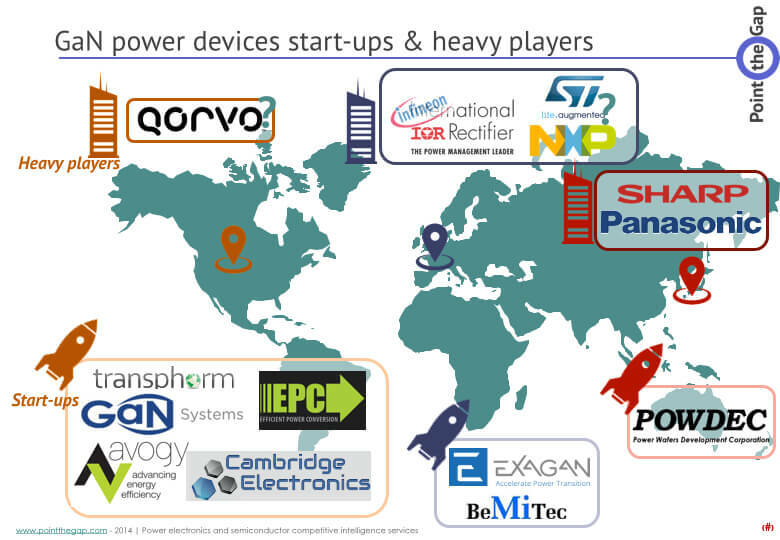 Skysilicon began the research on the GaN-on-Si power devices in July 2013. After 18 months of development, recently it successfully developed 600V/10A GaN MISHEMT on 8-inch silicon substrates, showing good switching characteristics and small parasitic capacitance. Compared to a silicon super junction MOSFET, the GaN MISHEMT can reduce parasitic capacitance up to 90 percent says Skysilicon. The GaN research program in Skysilicon is funded by Chinese National Science and Technology Major Project (NSTMP), aiming to develop 8-inch based GaN-on-Si power devices and technologies. Skysilicon is a semiconductor device manufacturer focused on power electronics. The main products of Skysilicon are discrete power device and power IC, MEMS sensors and compound semiconductor devices. The company built the GaN-on-Si power device platform on its own 8-inch manufactory line, which is suitable for high volume production. Toshiba Lighting & Technology Corp developed a halogen lamp-shaped LED light bulb using a GaN (gallium nitride) power device for its power supply circuit. The LED lamp will be released March 6, 2015. 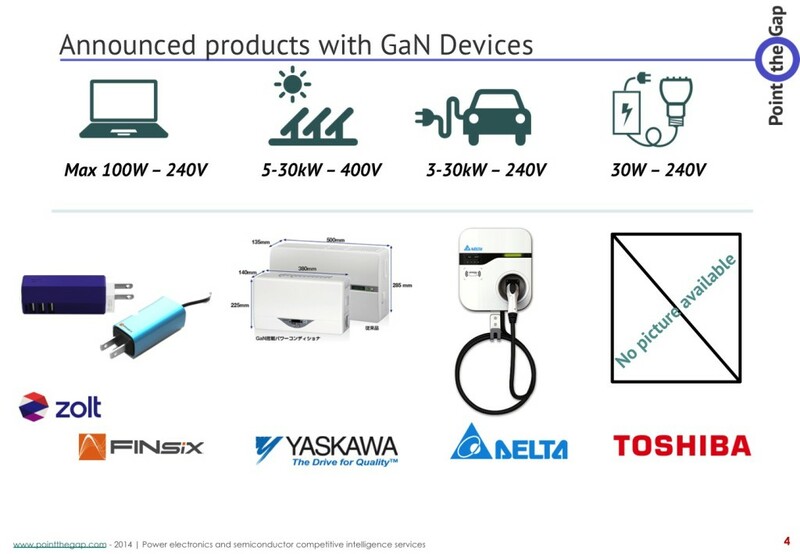 With the GaN power device, it can be operated with a frequency of 700kHz, which is about 10 times higher than the operating frequency of the company’s previous product using a Si (silicon) power device. As a result, the area of the new LED lamp’s main power supply circuit is about 40% that of the previous product’s main power supply circuit. A dimming function was added by using the saved space. With a chip for phase-control dimming and software for controlling dimming, the “Premium Dimming Technology” of the new lamp supports not only dimmers dedicated to LED lamps but also dimmers for incandescent light bulbs. The technology reduces flickering caused by the fluctuation of power supply voltage and waveform distortion. In addition, it enables to smoothly adjust light intensity from 0% (extinction) to 100%. Toshiba Lighting & Technology will release two models whose light fluxes are 200lm and 250lm, respectively. The manufacturer’s suggested retail prices of them are both ¥7,500 (approx US$62.2, excluding tax). The company aims to sell 60,000 units of the two models combined. It plans to exhibit the new product at Lighting Fair 2015, which runs from March 3 to 6, 2015, in Tokyo. Raytheon UK is lending its expertise in high-temperature silicon carbide (HiTSiC) to partner on a project that would provide aircraft electronics and wiring with a device to protect against lightning strikes. The innovative project – led by Controls and Data Services (part of the Rolls-Royce Group) and which also includes Newcastle University in the role of design authority and TT Electronics Semelab – is exploring the use of Raytheon’s and Newcastle University’s HiTSic technology to make Current Limiting Diodes (CLDs); a new kind of lightning protection device which stands to reduce the amount of electrical energy traditional suppressors have to deal with during a lightning strike. “With today’s composite materials replacing metallic components and skin materials, the reduced electrical screening in airframes is forcing a rethink of lightning protection architectures,” said John Kennedy, head of Raytheon UK’s Integrated Power Solutions. The two-phase project, funded under Innovate UK, is currently in phase one; Newcastle University is conducting electrical characterization tests while TT Electronics Semelab develops the CLD packaging. 1. Who is this “Rohm” again…? Kyoto based Rohm Semiconductor is the technology leader of SiC power devices. They have been the first to release SiC Schottky diodes, SiC MOSFET in 2010 and Full-SiC power modules in 2012. They also master the full supply chain since the acquisition of the German SiC wafer manufacturer SiCrystal in 2009. They have access to German made 6-inch wafers since 2013. 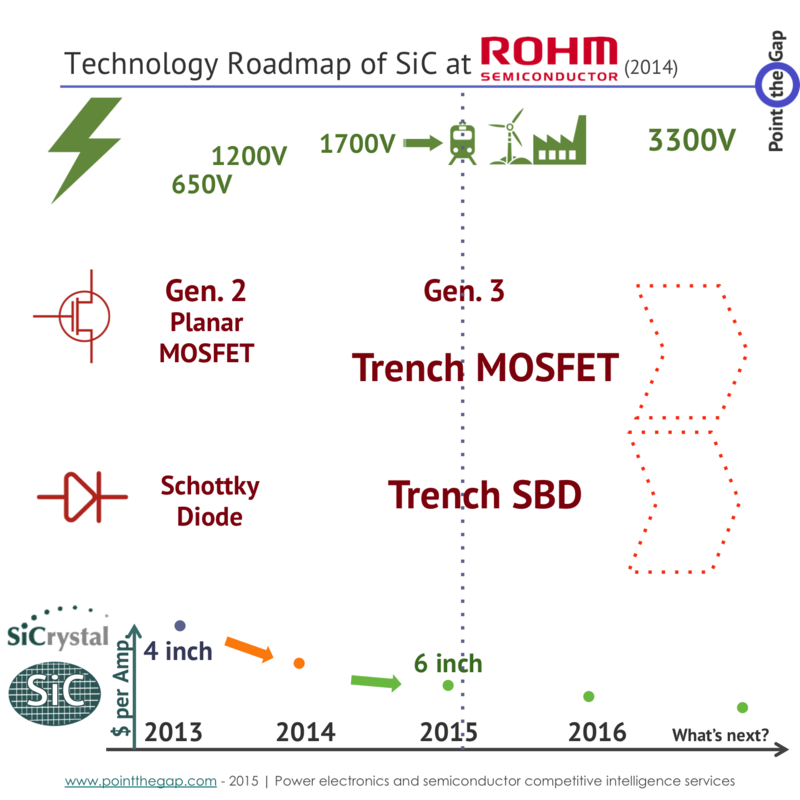 According to their roadmap, showed and diffused during conferences in 2014, they are currently working on their 3rd Generation of SiC MOSFET to be released soon. They will use a Trench Gate, together with a Trench Source. This Trench Source will allow reduction of the electric field and thus highly improve performances of SiC MOSFETS. Roadmaps planned the release of these devices for 2015, and as APEC conference in Charlotte is approaching, the question has been raised. Will APEC be the day when Rohm will make a new step in the Wide band gap power electronics world by releasing its own SiC 1700V switch? The 1700V breakdown voltage is very important in Japan. This is the voltage limit where devices can easily be used in Rail traction. You know how rail traction is important in Japan, in terms of sales but also in terms of image. 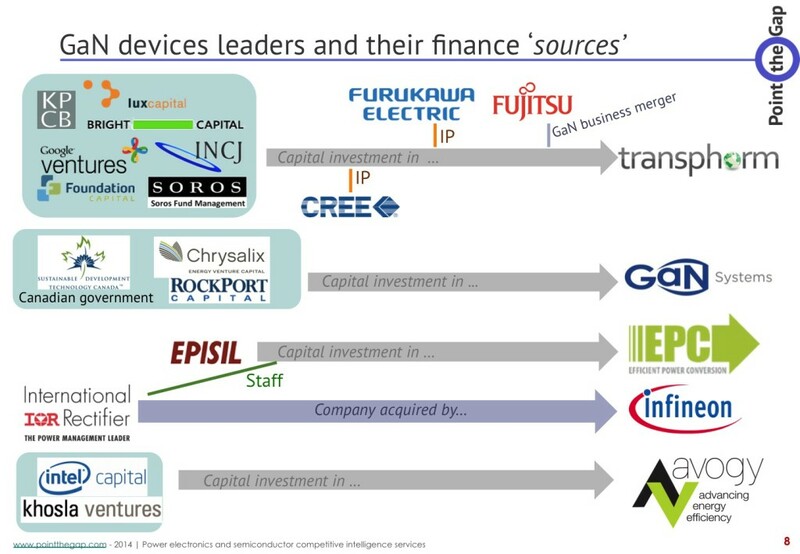 If Rohm is able to gain market shares in auxiliary rail traction converters and light rail in Japan, they will have another advantage over the biggest European semiconductor companies. They are working on 17A and 50A bare dies. The 650V and 1200V devices will also adopt the new 3rd Generation U-MOS design, based on trenches. As a reminder, Rohm is already supplying many system makers in Europe, with SiC devices for R&D and advanced design. Cree is doing a good job too. But we believe that power is not their main target. 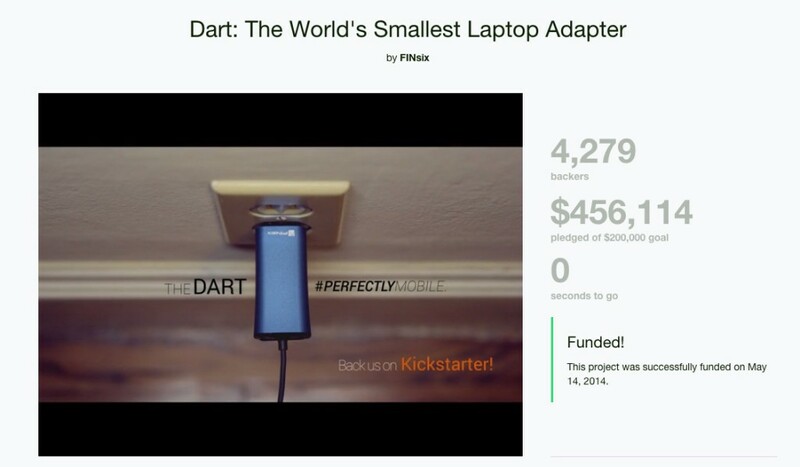 Cash is coming from LED for them and power electronics is just extra-money. And you can also note that their communication is getting better as well. They were already doing good products. Now, if they manage to sell them well, they can quickly become a very big competitor for the IGBT dinosaurs! Sumitomo Chemical has agreed today with Hitachi Metals, Ltd. to acquire their compound semiconductor materials business. The acquisition is due to take place, effective April 1, 2015. The business that Sumitomo Chemical will acquire from Hitachi Metals includes those of compound semiconductor materials, such as gallium nitride (GaN) substrates, GaN epiwafers, and gallium arsenide (GaAs) epiwafers. As far as GaN substrates and epiwafers are concerned, Hitachi Metals is a forerunner in the field and boasts its state-of-the-art technology. The acquisition will allow Sumitomo Chemical to expand its business of GaN substrates and epiwafers for use in electronic and optical components, for which the market is taking off on a full scale, while at the same time devoting its efforts to early commercialization of the products for use in power devices. Sumitomo is a huge Japanese group. Chemicals are not their only activity in electronics. SEI, their electric division is actively using compound semiconductors. They developed Silicon Carbide MOSFET technology that has been released in 2013 and it is not a surprise if they are also actively working on Gallium Nitride devices. Their product portfolio goes far beyond power electronics. They are active in all electronics, connectors, materials applications as well. 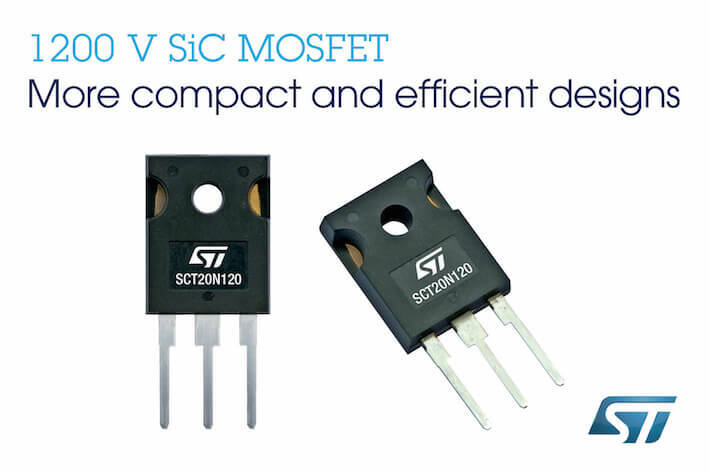 The new SCT20N120 silicon-carbide power MOSFET from STMicroelectronics brings advanced efficiency and reliability to a broader range of energy-conscious applications such as inverters for electric/hybrid vehicles, solar or wind power generation, high-efficiency drives, power supplies, and smart-grid equipment. ST is among the few vendors leading the development of the robust and efficient silicon-carbide power semiconductors. The 1200V SCT20N120 extends the family, with on-resistance (RDS(ON)) better than 290mΩ all the way to the 200°C maximum operating junction temperature. Switching performance is also consistent over temperature thanks to highly stable turn-off energy (Eoff) and gate charge (Qg). The resulting low conduction and switching losses, combined with ultra-low leakage current, simplify thermal management and maximize reliability. 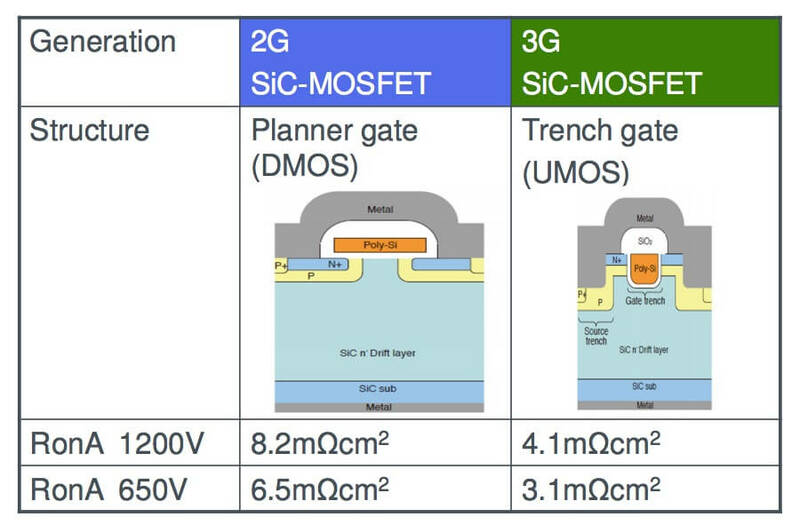 In addition to their lower energy losses, ST’s SiC MOSFET permit switching frequencies up to three times higher than similar-rated silicon IGBTs allow. This enables designers to specify smaller external components and save size, weight, and bill-of-materials costs. The SCT20N120’s high-temperature capability helps to simplify cooling-system design in applications such as power modules for electric vehicles. The SCT20N120 comes with the added advantage of ST’s proprietary HiP247™ package with enhanced thermal efficiency, which allows reliable operation up to 200°C while maintaining compatibility with the industry-standard TO-247 power-package outline. ST Microelectronics is part of the few SiC MOSFET manufacturers. The leader in this field being the Kyoto-Japan based manufacturer Rohm. There are other players who preferred another technology (JFET, Bipolar) but the specific designs that they require does not make them great competitors. Today, MOSFET is the most used device. 1200V is the right voltage where Silicon Carbide material starts to give its potential. Applications as Renewable energies, Heavy industrial applications are among the targets. They represent a very good sales volume versus average price trade-off. Using a “Camry” hybrid prototype and a fuel cell bus, Toyota Motor Corporation will bring a brand new technology to the streets of Japan for testing this year. The tests will evaluate the performance of silicon carbide (SiC) power semiconductors, which could lead to significant efficiency improvements in hybrids and other vehicles with electric powertrains. In the Camry hybrid prototype, Toyota is installing SiC power semiconductors (transistors and diodes) in the PCU’s internal voltage step-up converter and the inverter that controls the motor. Data gathered will include PCU voltage and current as well as driving speeds, driving patterns, and conditions such as outside temperature. 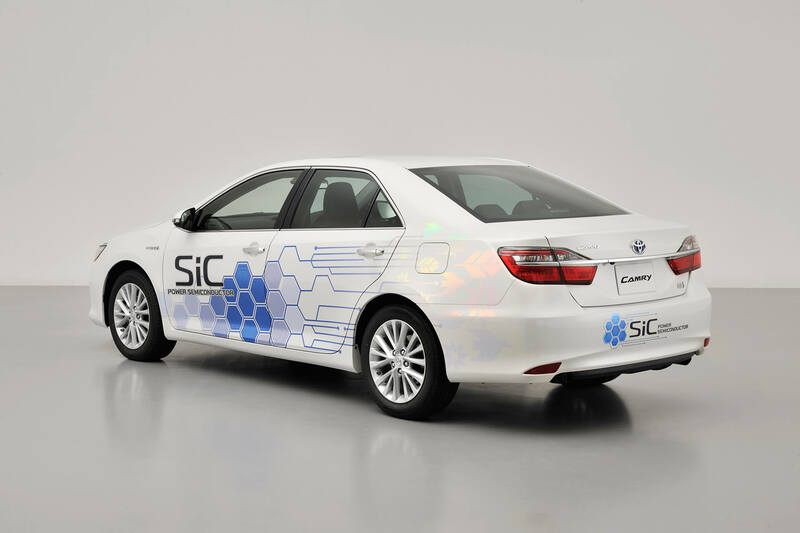 By comparing this information with data from silicon semiconductors currently in use, Toyota will assess the improvement to efficiency achieved by the new SiC power semiconductors. Road testing of the Camry prototype will begin (primarily in Toyota City) in early February 2015, and will continue for about one year.